Demob locksmiths – Auto Locksmith Bournemouth, offer a fast, efficient and professional mobile auto locksmith service in Christchurch, Bournemouth, Poole and Salisbury as well as covering all of the other BH & SO Post Codes. 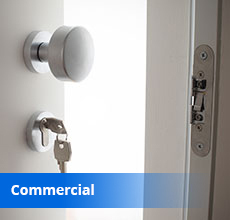 Our locksmiths are fully insured and are available 24 hours a day, 7 days a week to help you with any Auto/Van, Commercial and Residential lock issue you might have. 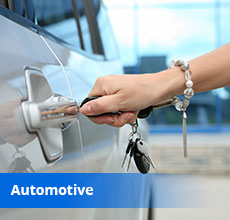 We are professionals in anything from car key programming, lock picking to lock upgrades and replacements and offer services to both commercial and domestic properties. With many years experience within the locksmith/auto locksmith industry, we are able to offer a friendly, calm and swift service for any lock task. We can work on all types of doors including wooden and UPVC. 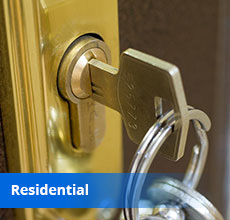 We are NNAL (National Network of Approved Locksmith) approved and CRB (Criminal Records Bureau) checked and have the customers best interests in mind at all times. Our loyal customer base of both commercial and domestic clients is testament to the great quality service we offer at very competitive prices. All work is guaranteed and will be completed to the highest standard. We a re also members of Checkatrade where we are vetted and constantly monitored to give customer peace of mind. There are no hidden costs and the price you are quoted is the price you pay, unlike National company’s there is no middle man which keeps the price down to the minimum. We dont charge VAT and also there is no call out charge so why not give us a call.